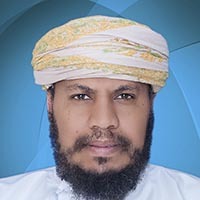 The Computer Services Section (CSS) of the Educational Technologies Centre acts as the technical support group of the Nizwa College of Technology. It provides the college the necessary services to resolve the different computer, network and other technical troubles that the clients experienced. It also gives the essential assistance in terms of maintenance and operation of the college technical equipment.